IF YOU LIKE IT THEN YOU GOTTA PUT A RING ON IT!! yup.. 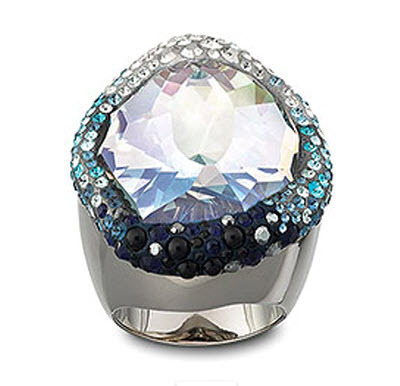 I stopped in my tracks when I saw this RING at the shiny glass counter!! random.. some may say.. but i am a slave for fashion..